Anybody excited to see the New England Patriots first round selection in action will have to wait. 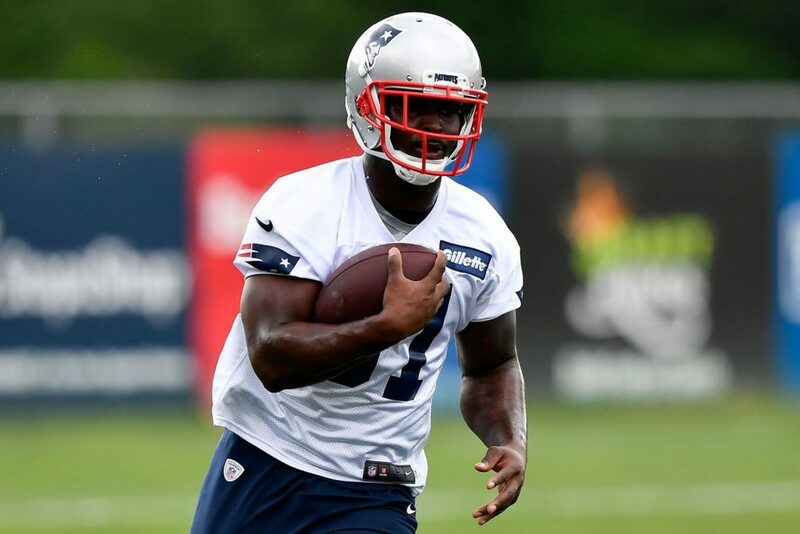 Running back Sony Michel according to reports had a procedure done on his knee that will indeed keep him out for more than a week. Michel had left knee issues prior to being drafted tearing his ACL during his stint at American Heritage High School and spraining the same knee in 2017 during the SEC Championship game. The injury will keep him out until after the first preseason game against the Washington Redskins on Aug 9.